* Let your child interact with other kids. They NEED it for so many reasons. The friends can be other special needs children, or neurotypical kids, or both. Find an activity that your child and other children both enjoy. 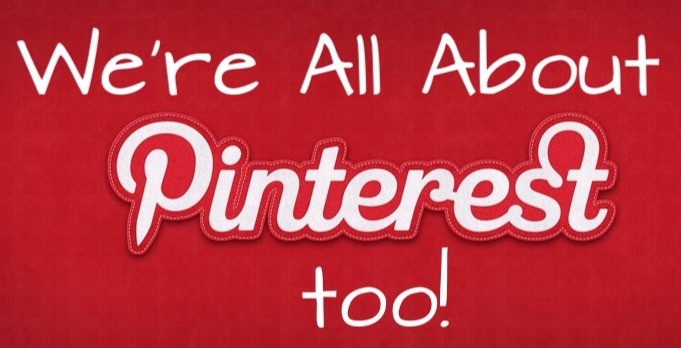 You can go to the park, a bounce house, playing in a kiddie pool, or maybe some simple arts and crafts. Most children love these! Even if you need to assist your child to participate in the fun, it will be helping in so many areas. Your child will have fun and build confidence while the other children will learn and be more comfortable with kids that aren't exactly like them. And you will feel good watching your little baby having fun with peers. It really benefits all involved. * Don't get frustrated if you feel like your husband isn't talking about issues that involve your child enough. Men and women are very different. Women want to get it ALL out there and conquer it and just shout it from the rooftops until we fix the problem. In contrast, men are dealing with grief and anger because they can't "fix it". Most men are raised to be the head of the household and to protect the wife and kids. This is something he can't fix and it will take time for him to understand that and eventually accept it. Try to give him time and be patient. The next tip helps with this. * Involve your husband in activities you do with your child that aren't therapy or doctor related. Some ideas are bath time, reading a book, playing with toys. This will make both of you feel like everything is not just about the doctors and the therapist and books and diets. Just a Mommy and a Daddy sitting in the floor playing with blocks with their little one. Just like everyone else. * Try to plan a night without children. You both NEED it. You got married because you loved each other. You love "Steve" for who he is and he loves "Mary" for who she is. You need a night to be Steve and Mary...not Mom and Dad. A night alone will allow you to remember just why you walked down that isle. Even if it's only once a month, you need this. Trust me. * And now for my most important tip of all time!! If the random Home Depot commercial makes you cry for some reason, you got reeeeeeaally angry when you realized you were out of milk, and you've been experiencing some severe ups and/or downs there is something that can help you. That is what doctors and therapists are for. Please don't perceive medications for yourself as a crutch, see them as getting some maintenance for your overworked brain. If you aren't taking care of you...you know you can't care for anyone else. 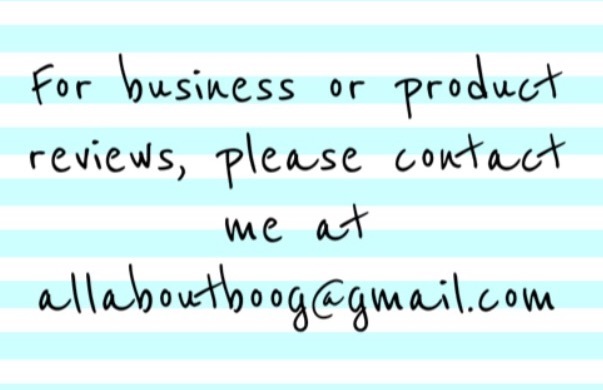 AND if all else fails you can always email me at allaboutboog@gmail.com. If I don't know the answer I bet I can find somebody that will. Who's a Top Mommy Blog???? We are heck yes! !